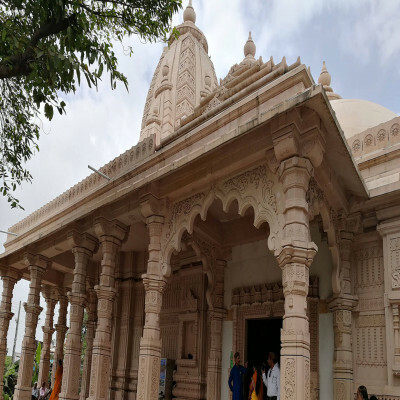 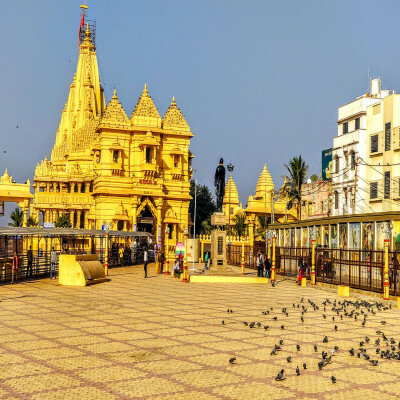 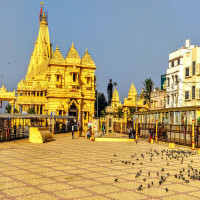 One of the sacred temples of Lord Shiva and a wonder to eyes, Somnath temple is a great crowd-puller both for holy as well as tourist purposes. 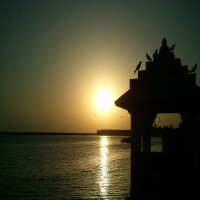 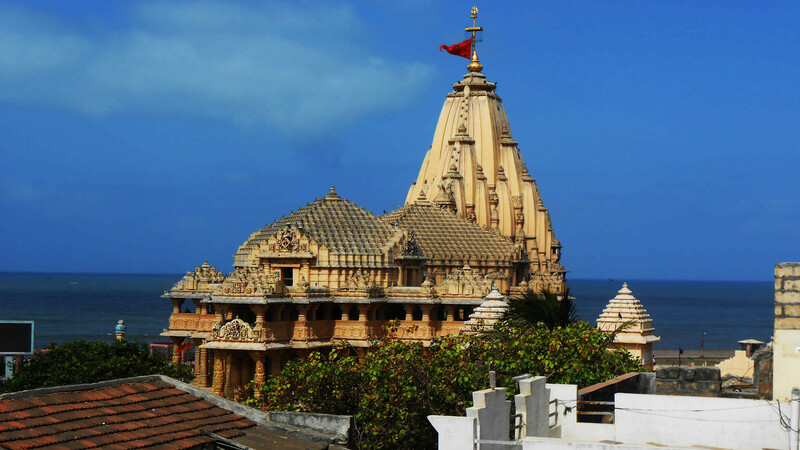 The temple is situated just at the shore of Arabian sea which makes it even more delightful to see. 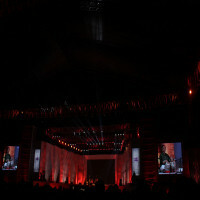 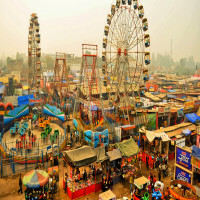 Though the temple has been destroyed and remade many times, still it is an attraction to the public. 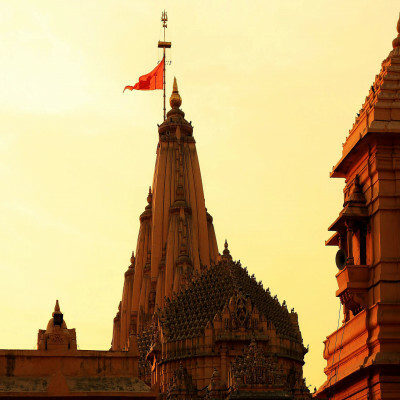 The sacred temple in the heart of Gujarat is a famous tourist destination along with being a pilgrimage site. 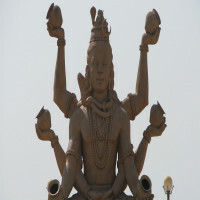 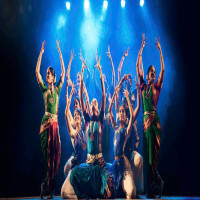 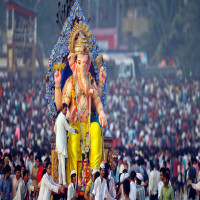 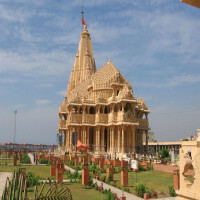 It is located in Prabhas Patan in the western coast of Gujarat. 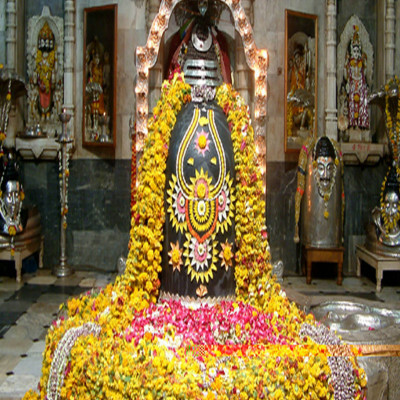 It is believed to be the first of twelve jyotirlinga shrines of Lord Shiva Though the temple had been broken, destroyed and built up several times in the rule of different rulers. 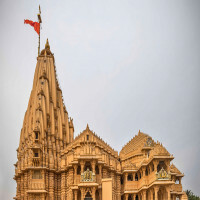 The last it was built by Vallabhbhai Patel. 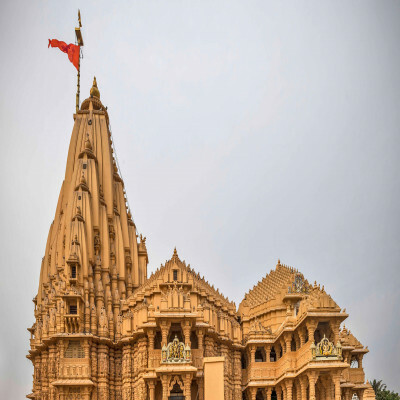 The temple is named after Lord Shiva as the word Somnath stands for 'Lord of the Soma' which is another name of Lord Shiva. 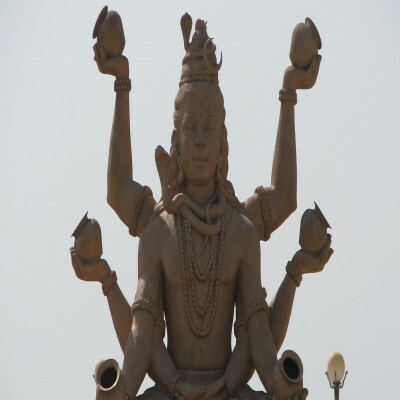 Go and explore the Prabhas Patan Museum which is hardly 300 m from the temple. Don’t miss eating delicious eateries in the restaurants nearby the temple. 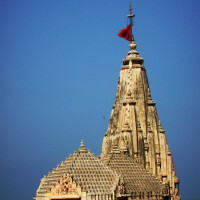 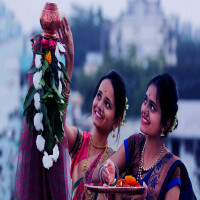 Since summers get unbearable in the state of Gujarat, winters are the best time to visit the temple. September to March tend to be calm and cold which is better than traveling in hot weathers. 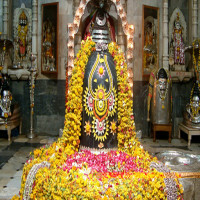 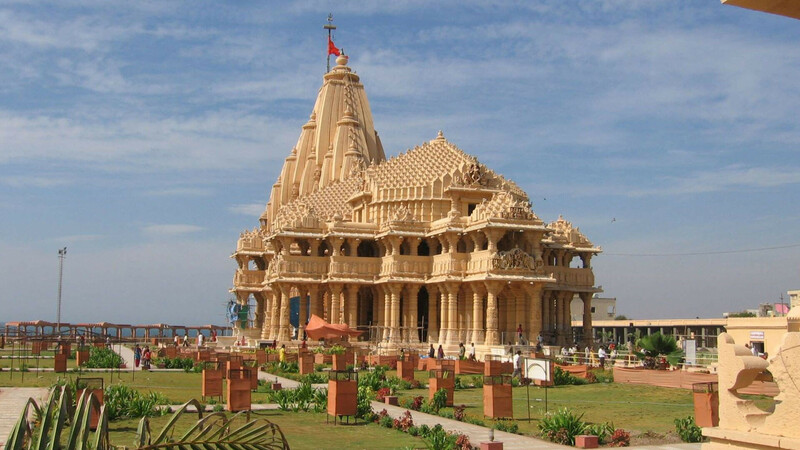 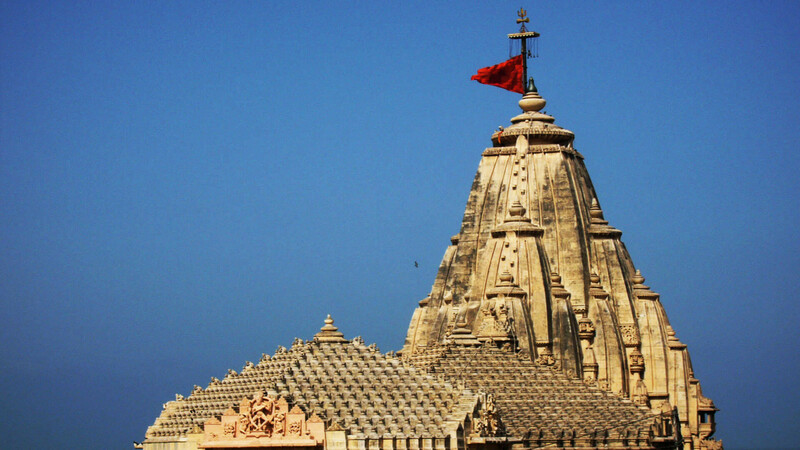 The temple is located in Somnath, the nearest railway station is Veraval which is about 7 kms from there. 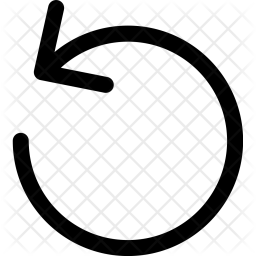 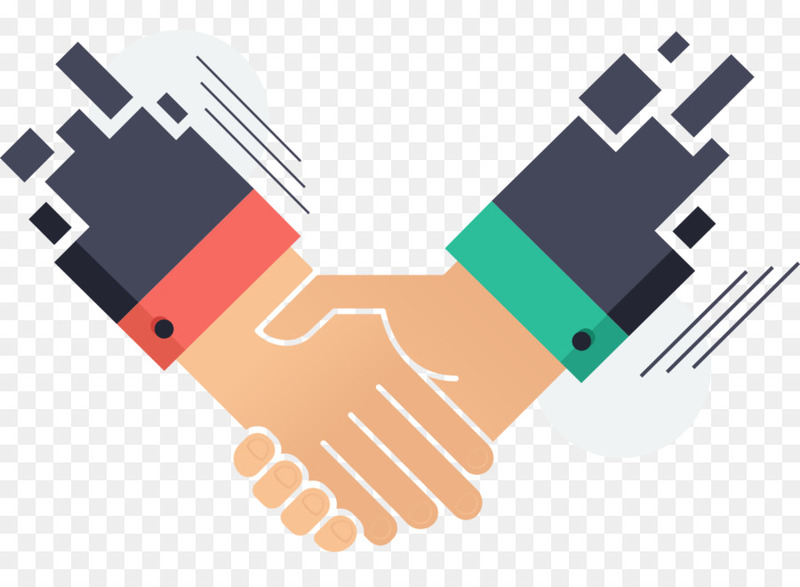 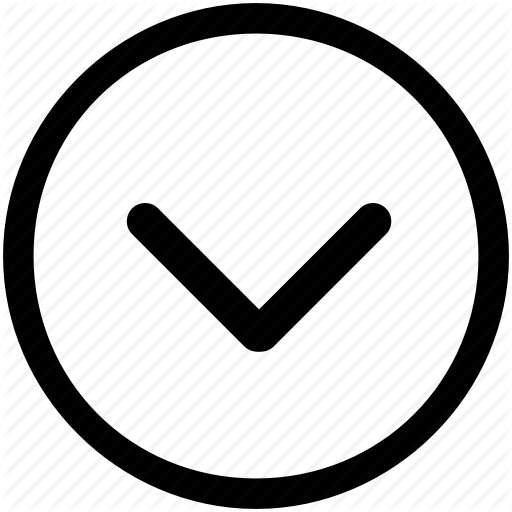 People can get frequent trains from there to the nearby cities like Ahmedabad, Jabalpur, Pune etc.